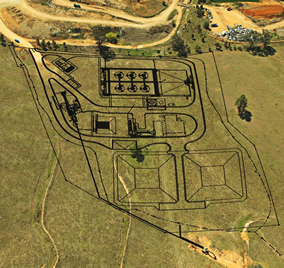 Details: Completed in 2015 the scope of work on this project included the electrical design, and the supply, installation, testing and commissioning of the electrical components of the plant on completion. 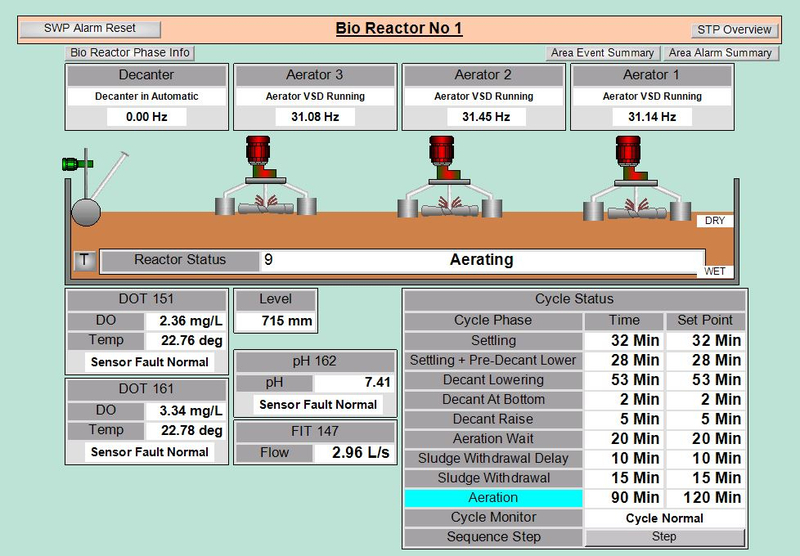 Details: This project involved the complete electrical design and installation for the entire plant, and the design, supply and programming of its SCADA and PLC systems. 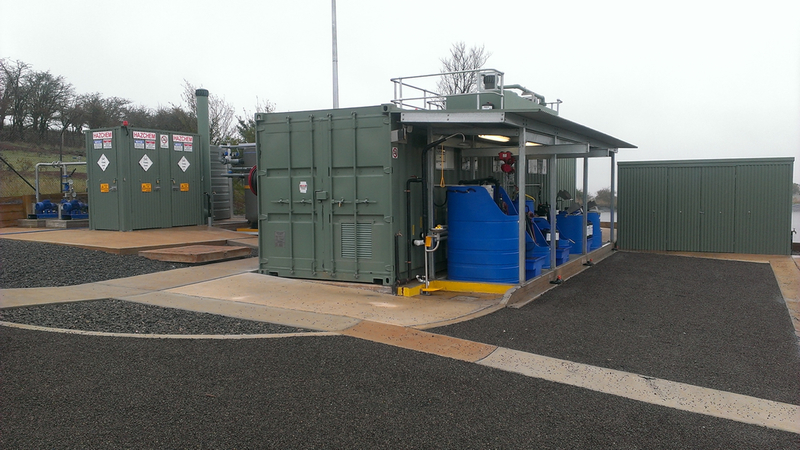 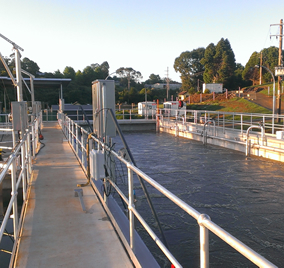 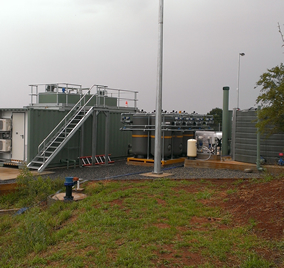 Details: The scope of work on this project included the supply, installation and testing of the electrical installation at the new Taralga Water Treatment Plant, and the supply, configuration and commissioning of its new RTU. 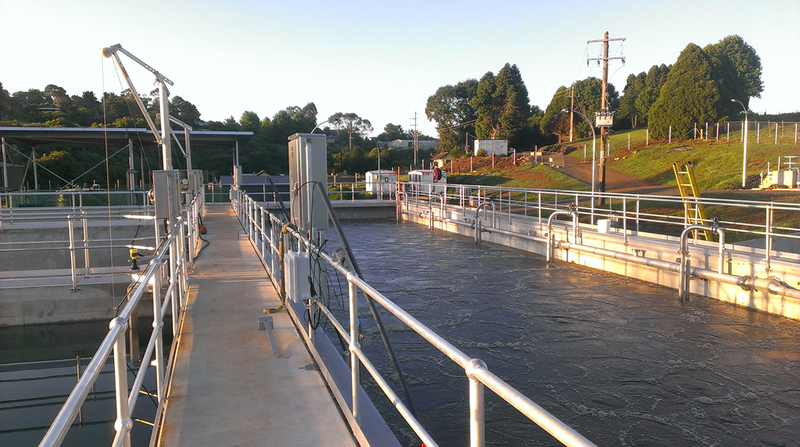 Details: For this project, Apex designed, configured, supplied, installed and conducted the commissioning for the Taralga, Gunning and Dalton Water and Wastewater Supply's Telemetry Upgrade. 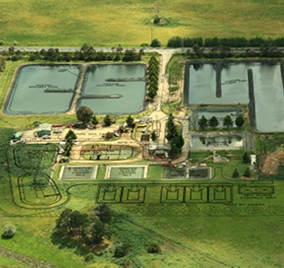 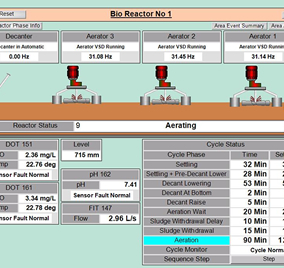 Details: For this project, Apex was responsible for the modification of existing SCADA and PLC to incorporate DO control of the aeration system at Taralga STP; supply of new SCADA computer/software and modification to existing PLC program and configuration of the SCADA package to monitor and provide an operator interface at Crookwell STP; modifications to the control system at Gunning STP; design, supervision, programming and commissioning of the electrical works to upgrade the Gunning Raw Water Pump Station, Gunning Raw Water Transfer Pump Station and Taralga Raw Water Intake Pump Station. 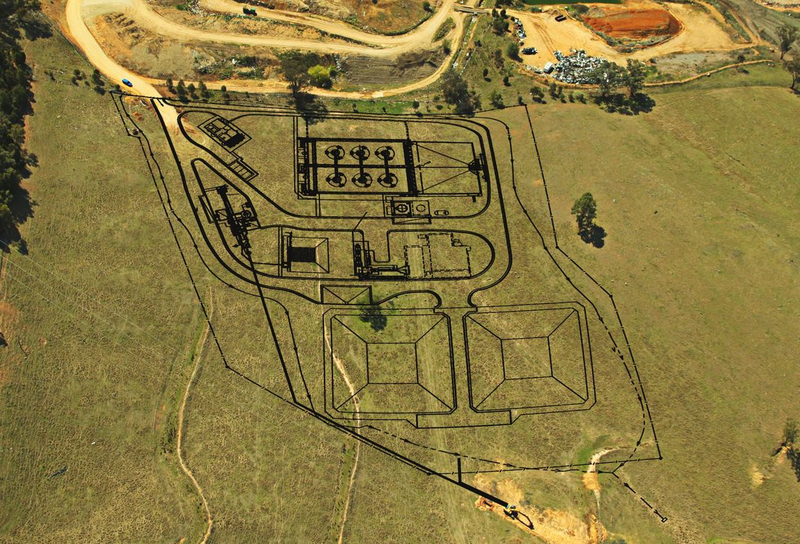 Details: For this project Apex undertook the design, supply, installation and testing of the complete electrical installation for the Bungendore STP Augmentation. 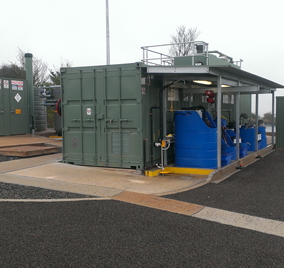 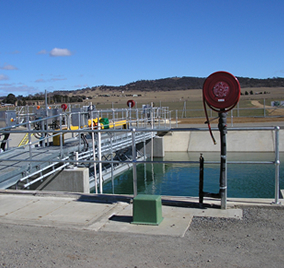 Apex was then further engaged to complete all works associated with the Reuse Water Truck Fill Point; modification of the PLC program to meet the demands of the Bungendore STP Truck Fill Station; and the design, supply, installation and testing of the electrical installation of the Automatic Gates at Bungendore and Braidwood STPs. 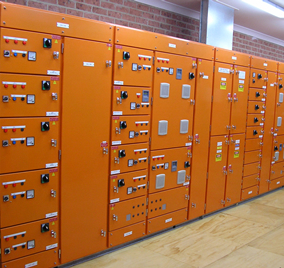 Details: Completed in 2010, the scope of this project encompassed the electrical installation required for the entirety of the augmentation plant, along with all testing and commissioning on completion. 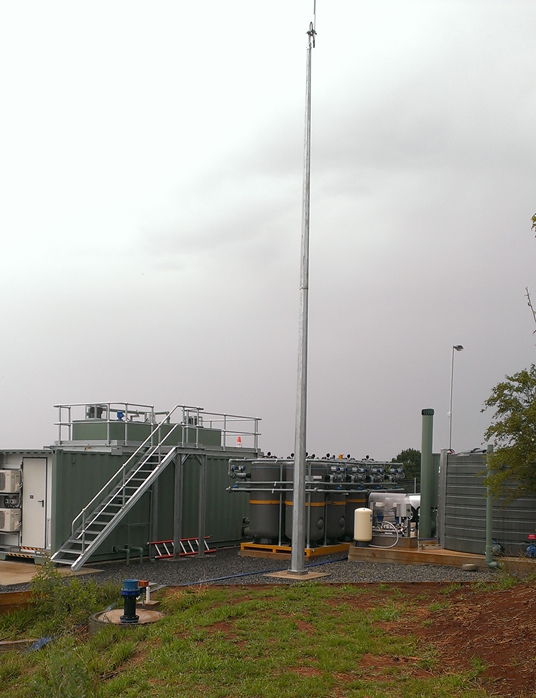 Details: This project’s scope of work included full installation of light and power, the security alarm system, the pit and conduit system, switchboards, voice and data installation, fire detection system, and testing and commissioning on completion. 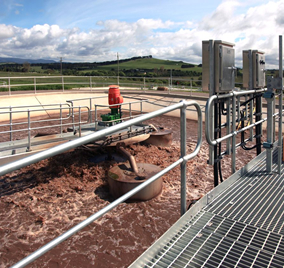 Details: For this project, Apex was responsible for the electrical design and installation of the entire sewage treatment plant. 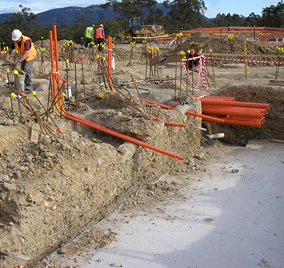 Details: The electrical installation at Wauchope Water Treatment Plant involved the installation of the pit and conduit systems, switchboards, connection of various drives throughout the plant, CCTV, voice and data installation, security alarm system, access control system, fire detection system and testing and commissioning.